With a lyrical, crystal clear voice, Vanessa Williams is the perfect candidate for a Christmas album or two. The R&B star released her yuletide collection in 1996 to rave reviews and even a Grammy nomination. Vanessa Williams shows her diversity on this, her first and only Christmas album. Sacred classics like What Child is This and Do You Hear What I Hear? retain their traditional feel, whilst Hark The Herald Angels Sing is just one carol to be given an upbeat overhaul. Included on the album is Baby It’s Cold Outside, a duet with Bobby Caldwell, on which Williams shows off her impressive jazz chops. 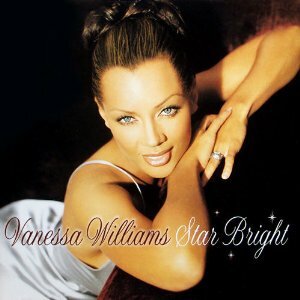 Star Bright was remastered and released in 2003 under the title The Christmas Collection: The Best of Vanessa Williams.